•Rough, natural yet sweet and dainty! 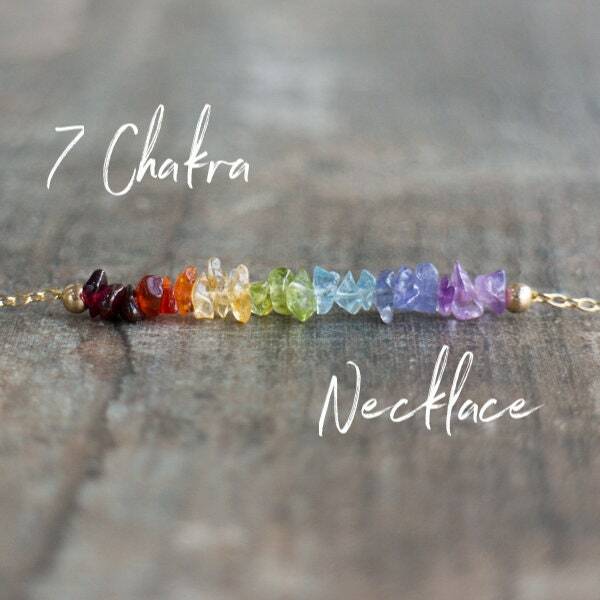 This beautiful Rainbow 7 Chakra necklace is made of the following natural, raw crystals and available in 14K Gold Filled, Rose Gold Filled or Sterling Silver with 6 length options. 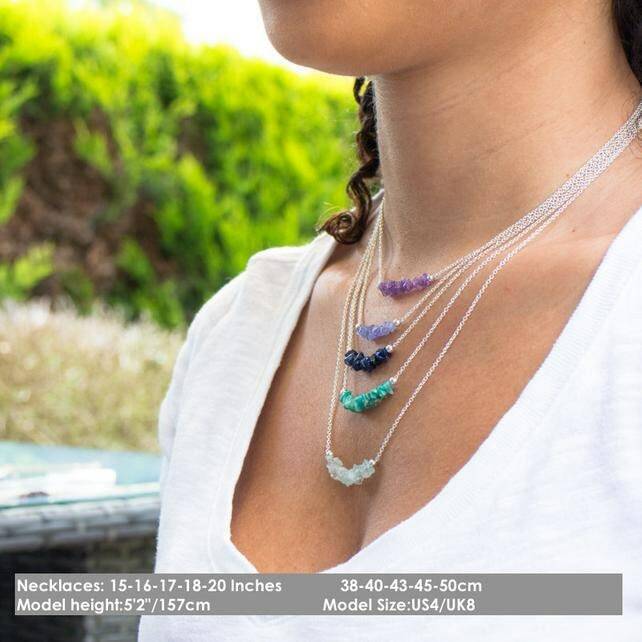 •Comes with a 7 Chakra card in a beautiful Abiza Gift Box, ready for gifting! 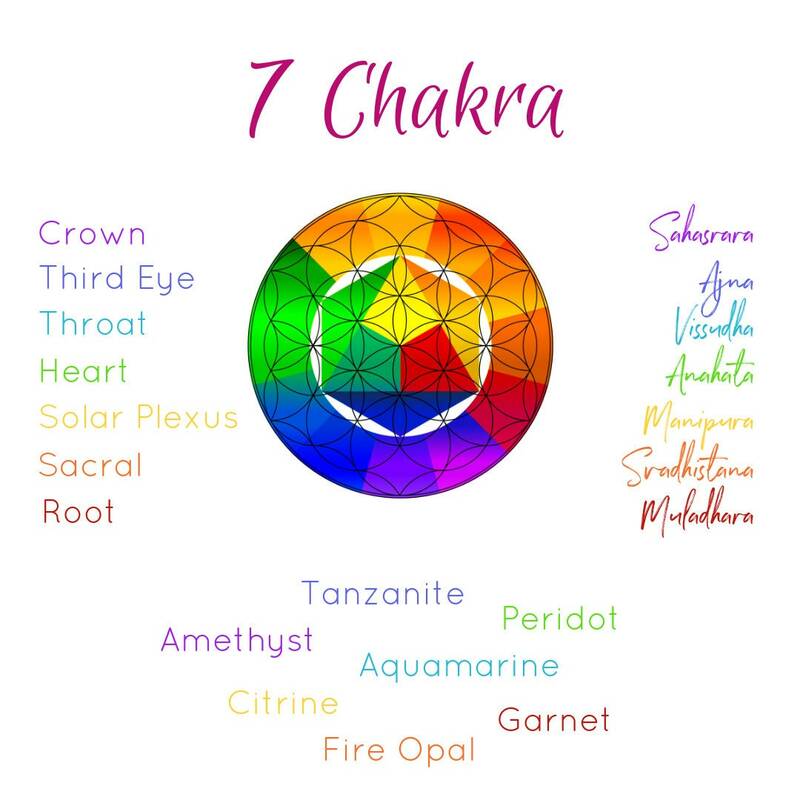 •Your 7 Chakra Card card is shown in the 3rd image. •Please see all images for the scale and sizing. 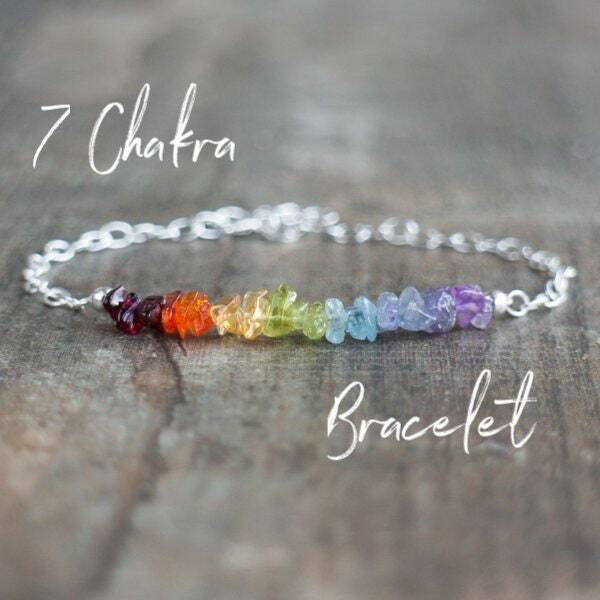 7 Chakra Bracelet is also available here! 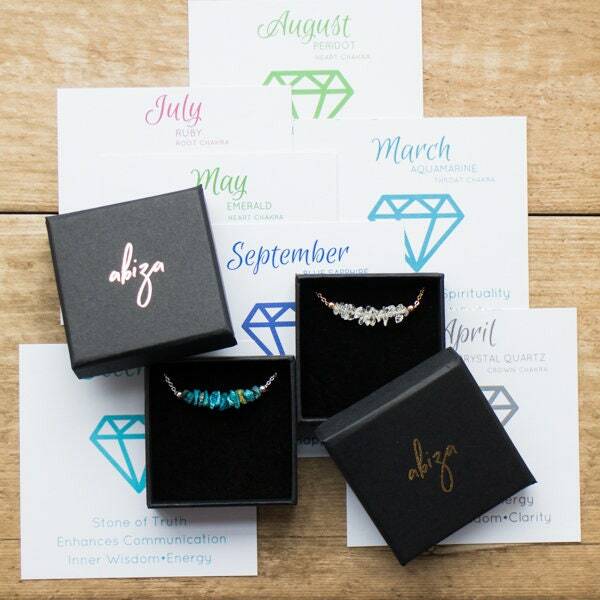 All birthstones and more crystals are available individually as both necklace and bracelet. 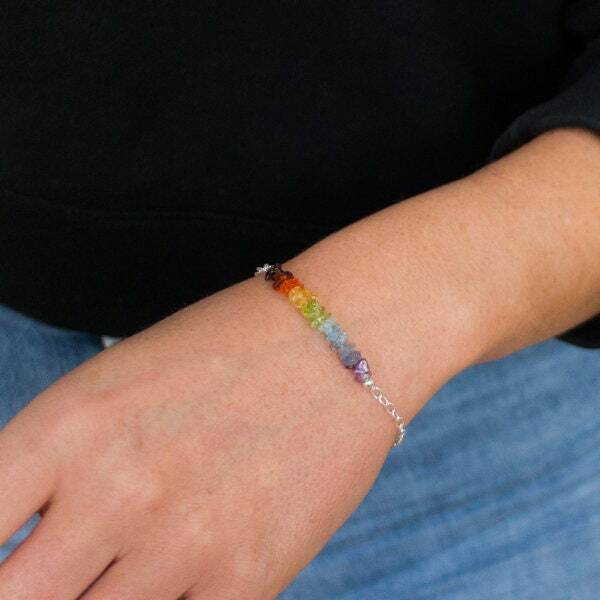 Please check the link below! 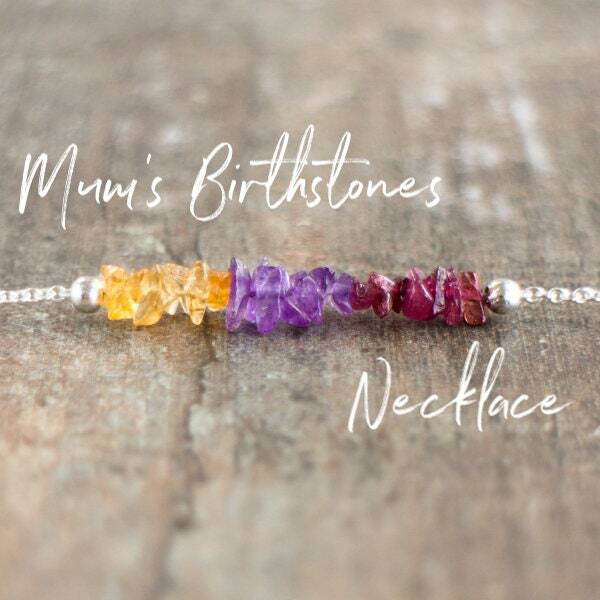 A beautiful necklace. Received compliments. 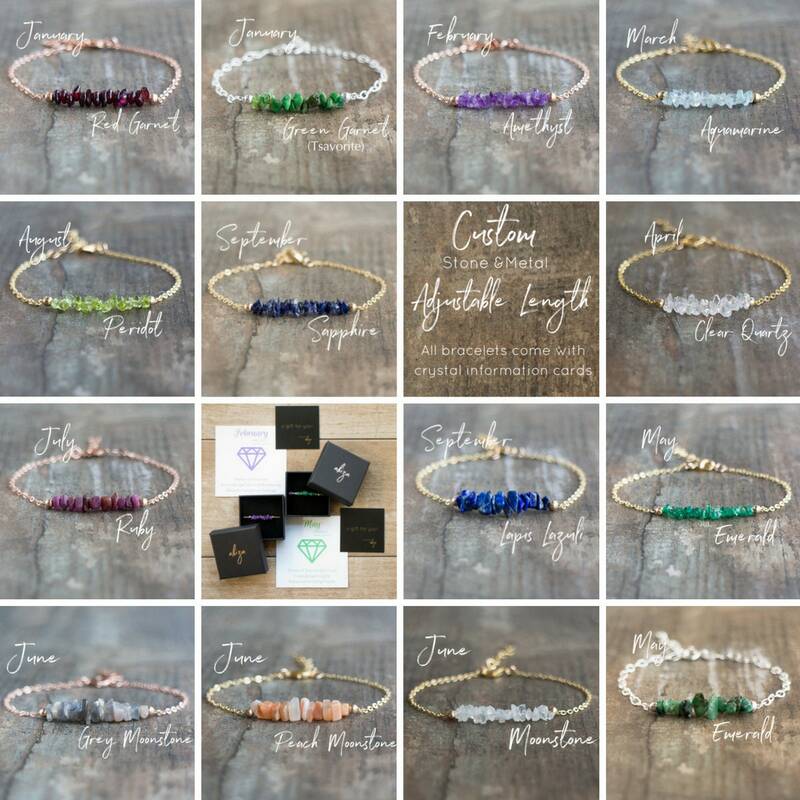 I will definitely buy again from this seller. Highly recommended. 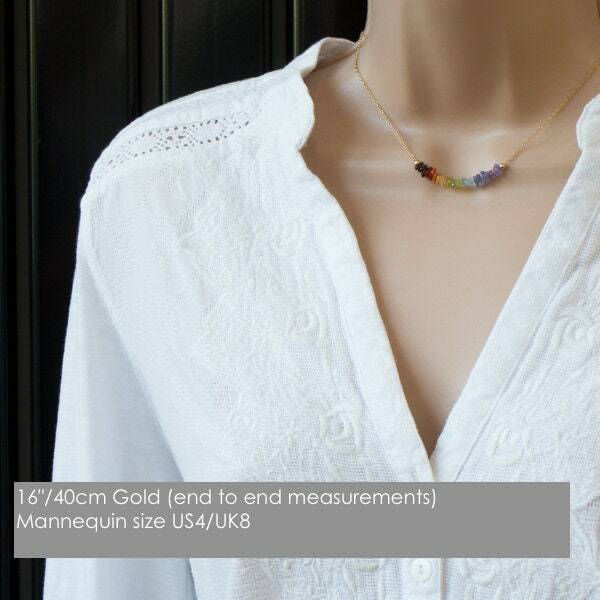 Great necklace, received in good time, lovely colours.